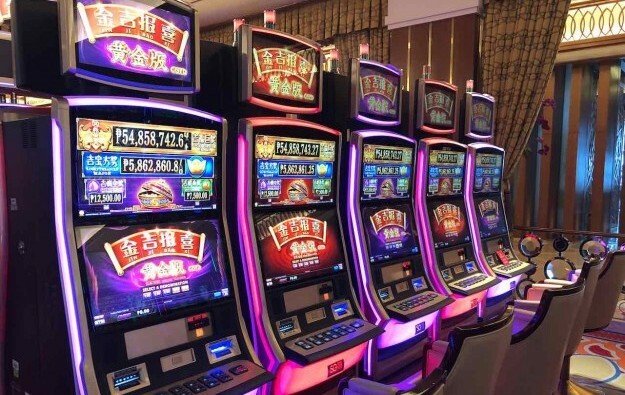 Casino equipment supplier and lottery services provider Scientific Games Corp and Solaire Resort and Casino in Manila have cooperated to launch a new jackpot called Jin Ji Bao Xi Gold, at the property. It is associated with Scientific Games’ slot machine game platform Jin Ji Bao Xi, a product introduced in North America as well as Asia. Scientific Games says its tie-up with Solaire is the equipment maker’s “highest jackpot start-up ever” in the Philippines. The jackpot was launched on February 26 with PHP50 million (US$958,780) in the prize pot, said Scientific Games in a Wednesday press release. The jackpot is featured on a total of 96 of Scientific Games’ Dualo cabinets offering what is known as linked progressive play. Jin Ji Bao Xi is described in the release as a multi-denominational, symbol-driven linked progressive jackpot, specifically designed for Asian players. Solaire – developed and operated by Philippines-based casino investor Bloomberry Resorts Corp – was the first casino resort opened in Manila’s government-supported tourism economic development zone Entertainment City. “Solaire Resort and Casino has a long history of jackpot winnings through the years with Scientific Games’ slot games,” said Chin Gan Lim, vice president for slot operations at Solaire Resort, in a prepared statement included in Wednesday’s release. “We are very happy and excited to continue the lucky streak of grand jackpot winnings … and create extra excitement on our floor,” he added.